How many times have I uttered those very words to the various participants in my classes, lectures and seminars. As much as I attempt to instill in my students a greater appreciation for selecting the precise word that carries the meaning they intend, I unintentionally (and unfortunately) chose my own words rather carelessly this morning. I also well remember how utterly gutted I following a particularly harsh assessment of my work from an entirely different professor, delivered in a very different tone and most likely with a very different intent. That conversation, by contrast, left me so completely shaken it took me months to recover, and I seriously questioned continuing my graduate studies. I fled — I literally ran the several blocks home despite carrying about 10 to 15 kg of books — from the meeting in tears and spent several days wondering if I’d made a huge mistake in pursuing an advanced degree. Whilst I needed a kick up the backside to alter some of my work habits and to focus my attention on things like writing and deadlines, things I still struggle with today, that particular professor’s choice of words and their delivery tore me down and nearly destroyed what little confidence I had as a graduate student. I lost a lot of sleep because of that conversation. Thankfully, my mentors, those whom I trusted and most admired, adopted entirely different means of guiding me and helping me to develop my skills. And, thankfully, I could steer clear of that rather careless-with-her-words professor for the remainder of my time in that department. But, today. Today. Whilst providing feedback, I chose my own words rather foolishly. It wasn’t my intention, but I completely understand how the message missed its mark (meaning, I missed my mark) and how I rattled one of my own students. Worse, I know how she feels, and that makes it even more difficult to stomach. I’m not sure that I can repair my own carelessness with words. I have apologised. I’ve offered assistance and guidance to the student in question, and I will certainly work with her should she wish to (although I suspect she won’t). More than anything, I will use this as a valuable if not painful learning moment and a cautionary tale in what not to do in future. What I can and will do differently in future. But, damn, if I don’t feel truly awful at the moment. As a twenty-something graduate student, I never imagined teaching. The prize that I kept my eye on at that time was research, ideally in a position related to policy in some way, shape or form. At that time, as an arrogant graduate student rather myopically focused on her own research, I thought landing a teaching gig would be the worst possible outcome of all those hours and years spent as a graduate student. Oh, the irony. 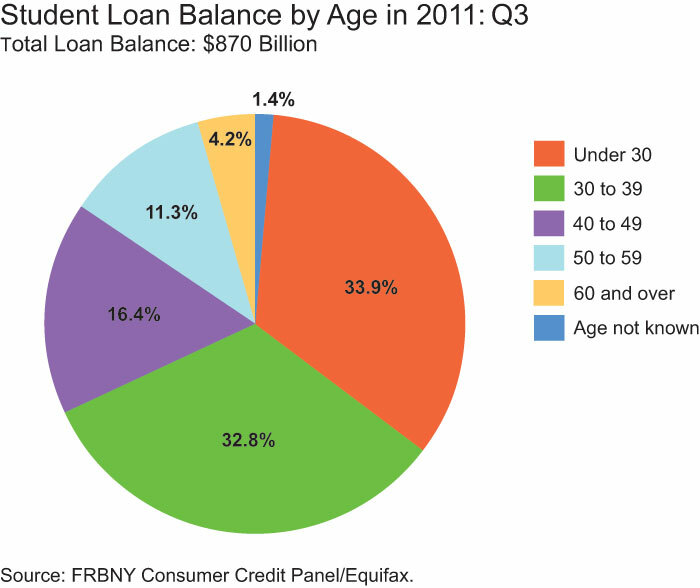 Life has a way of reminding us of just how foolish we can be as young (or, even, older) idealists. Fast forward 20-plus years, and here I am lecturing to graduate students. What’s weirder still, I love it. After three full academic years of teaching at the University of Helsinki, I cannot imagine not teaching. 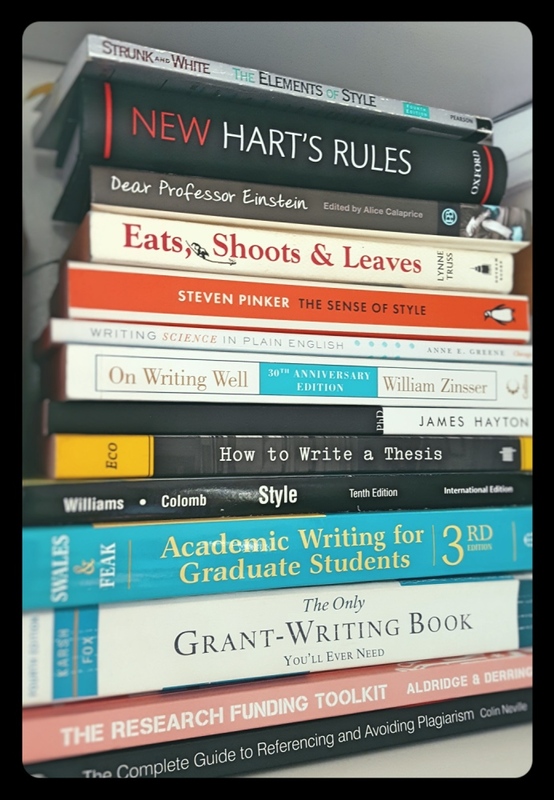 Part of my enthusiasm for teaching lies within the topics I teach: academic writing, conference presentations and presentations in general, and grant writing, along with a few other transferrable skills courses. I was fortunate as a graduate student to have incredible mentors, professors-turned-friends who I still rely on for their wisdom and guidance, even if I don’t constantly pester them or hover in their doorways. The lessons they taught me years ago remain with me even now, and often echo in my own lectures. I can only hope that I do these incredible minds and kind souls justice. Because they shaped me in so many ways and helped me to become a more dedicated member of the academic community I now feel duty-bound to serve. …. [O]ne thing that I found particularly inspiring was that you seemed to let your personality bubble through your professional instructor role. I have noticed that especially women often somehow suppress or flatten their personality when acting in an expert position, which is maybe because they are afraid of not to be taken seriously otherwise. I don’t want to end up falling into this pit, so I also want to thank you for showing an empowering example that it is possible to be a professional without burying yourself under a role. For whatever reason, this feedback from an incredibly bright young student represents one of the most powerful indicators that I’m doing what I should be doing. What I was intended to do. And, perhaps, something I’m truly good at. If my classroom example encourages young women scholars to be themselves regardless of stereotypes and expectations, all the better. Indeed. As a graduate student, as a young career professional and later as a mid-career professional, I didn’t always feel sufficiently empowered to be me. Perhaps the greatest gift this gig has offered me is a way to find my own voice and to apply that voice to providing guidance to others. Without consciously realising it, my own voice appears more genuine and more authentic than it’s ever been before. And, oddly, more confident. Give me intravenous coffee as an alarm -- the perfect alarm clock. As I opened up my various daily news sources, I had to chuckle when this headline and the associated image at alternet.org popped up. 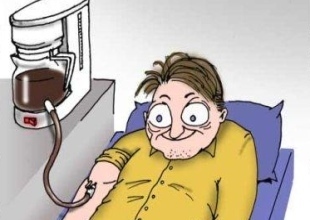 Intravenous coffee as an alarm clock has long been my idea of the perfect gift/gadget. I love coffee. It’s taste. It’s smell. The various ways in which you can brew it. And, most of all, I love the varieties. I’m a bit of a snob in some ways in that my perfect cup of joe is a fresh dark roast finely ground just minutes before brewed. Most days, I’ll take whatever I can get as long as it is extremely strong and a rich dark roast. As an undergraduate in Atlanta, I’d normally start the day with an entire pot of coffee. At the time, hazelnut was my preferred flavor (can’t stand it anymore). I had this huge 32-oz coffee mug that I’d carry with me throughout each day during classes. I’d run to the commissary in between classes to fill it up. At the peak of my consumption, the tally was shocking—something like more than 20 cups a day on average. As I said, shocking. In graduate school both at The University of Alabama–Tuscaloosa and at The University of Connecticut in Storrs, we were fortunate to have brilliant coffee joints on or close to campus. In Tuscaloosa, the coffee shop across the strip from campus (and luckily a mere 5-minute walk from my flat) would roast their beans in-house. The smell was amazing, and the coffee matched that aroma. It was then that I realised just how yummy a fresh dark roast can be. My consumption went down, but the enjoyment of the coffee increased. My favourite cups of joe were those shared with my thesis advisor, mentor and friend, normally in the afternoon. In Storrs at UConn, Java Joint became my daily dose source. This is where I learned what flavours I truly enjoyed. Tanzanian Peaberry. Sumatra. Ethiopian something or other. Brazilian Santos. Guatemalan Antigua. I think of them all the Sumatran and the Brazilian Santos were and still are my favourites. Every day, I’d arrive at the little trailer which became a bigger trailer which eventually became a proper shop inside the bookstore with my more manageable thermos and have it filled with the most divine coffee. I’d usually stop in sometime later in the day in the afternoon before a seminar or office hours or a meeting with a committee member. Occasionally, the cup of joe would serve as a prop and pick me up during a peripatetic meeting with a close friend and intellectual giant with whom I was fortunate enough to work. I miss those days, and I desperately miss that coffee. 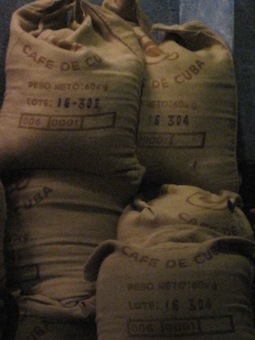 Bags of cafe de cuba from a fantastic coffee shop in Havana, Cuba. These days, I’ll take whatever dark roast I can get. The latest great-tasting coffee to hit our kitchen is Cuban coffee. It’s subtle and lovely, and packs an outstanding kick. The Cubans in my life think anything other than a thimble’s worth of coffee is too much. I’m quite happy to enjoy two cups a day now. That said, it’s time for that second cup.